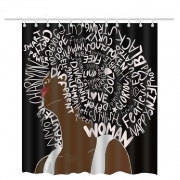 The black girl shower curtain has unique abstract design of a African american girls in a dark background. 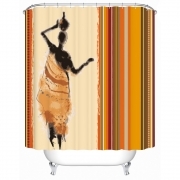 The shower curtain has antique looks which enhances the beauty of you bathroom with black girl shining on the bathroom curtain. 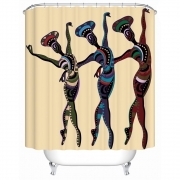 Tending design of African women bathroom curtains with 12 hook’s set. 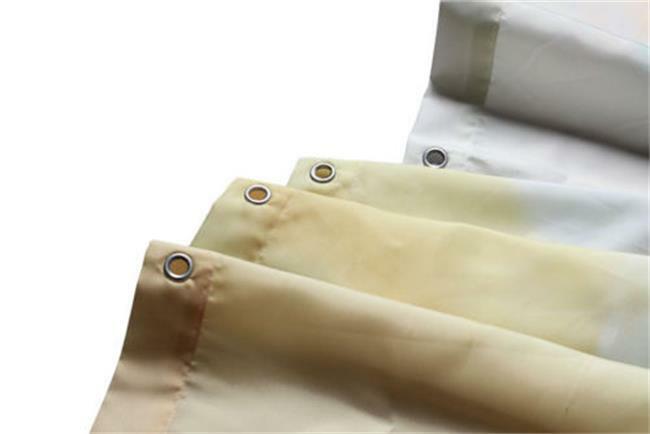 The material is eco-friendly and is waterproof dust-proof. 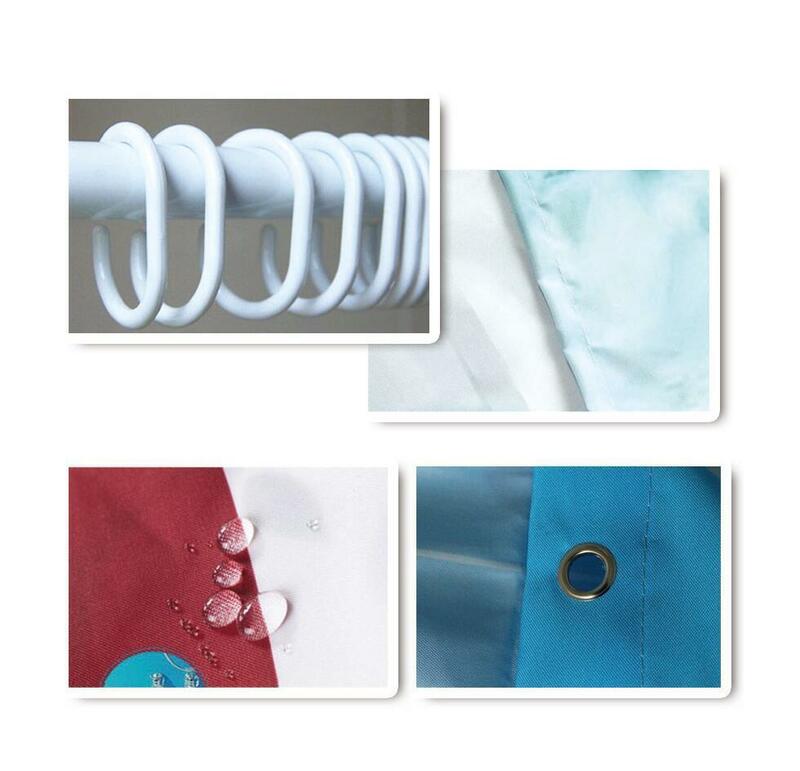 The shower curtain is made from good quality waterproof Vinyl with special process. 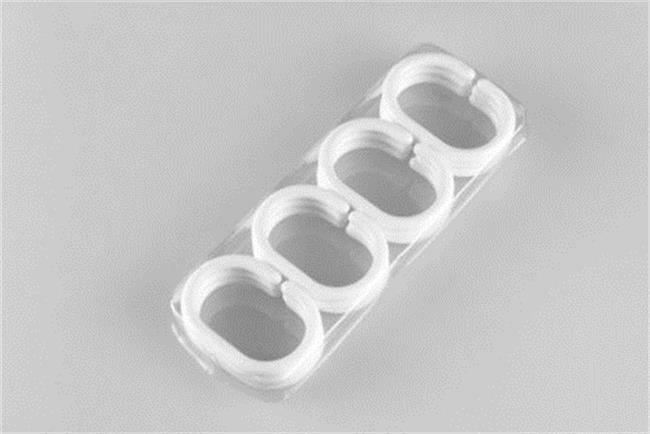 It’s excellent water resistance, good hand feeling and easy to use it. Vivid color. 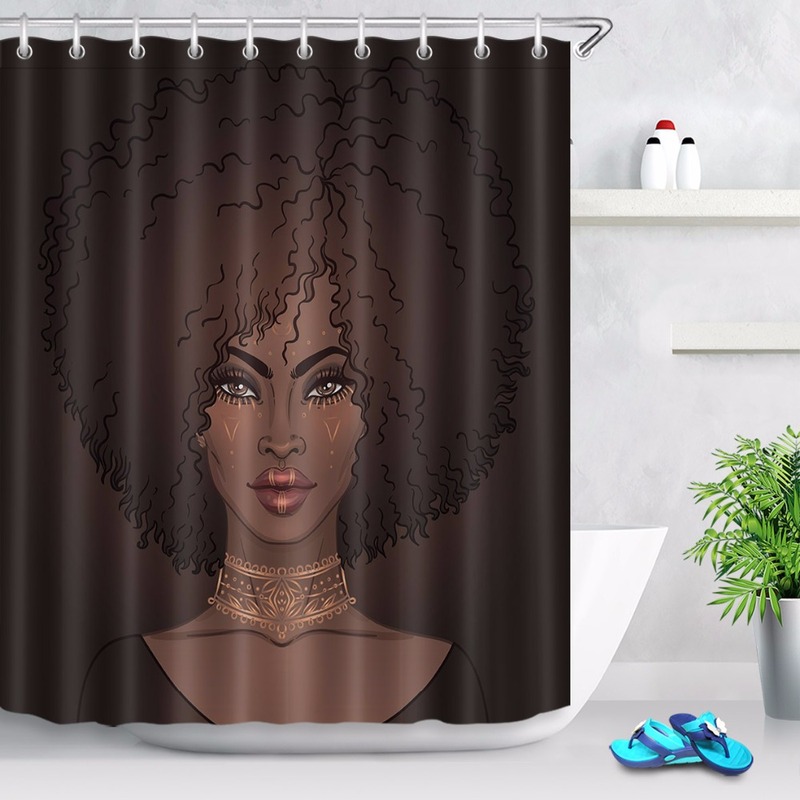 Looks gorgeous in my bathroom. 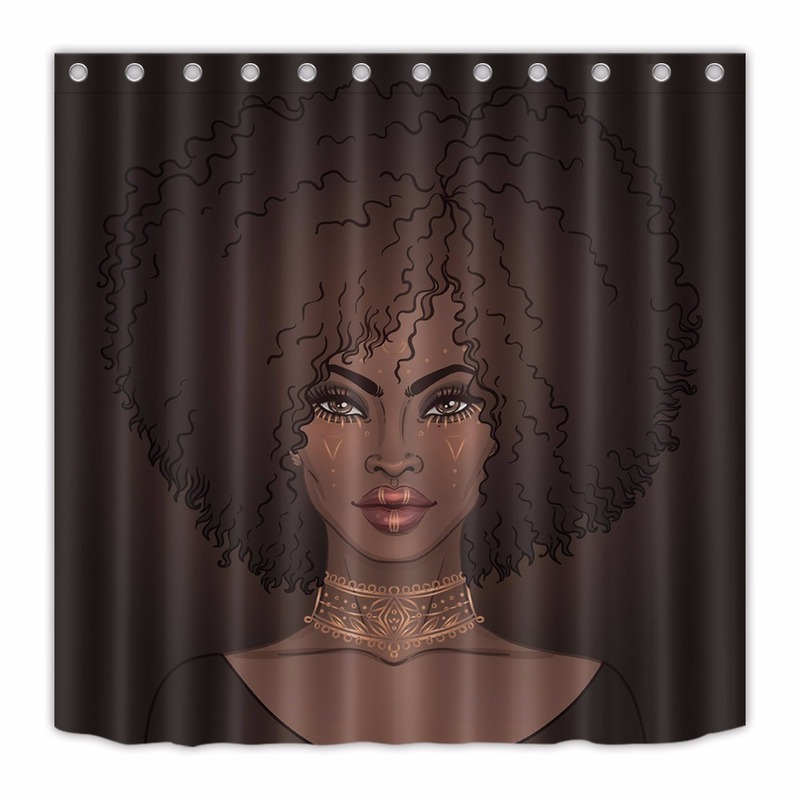 Only thing I could say bad about it is that it is thin but all you need is a clear shower liner. Great price point! 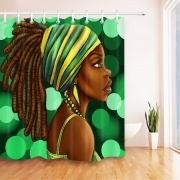 I bought the curtain for my girl and she is loving it so ordering one more for my wify ! Thanks for the fast delivery !